Google Fonts is one of the reliable websites if you need a new font for the projects you are working on. 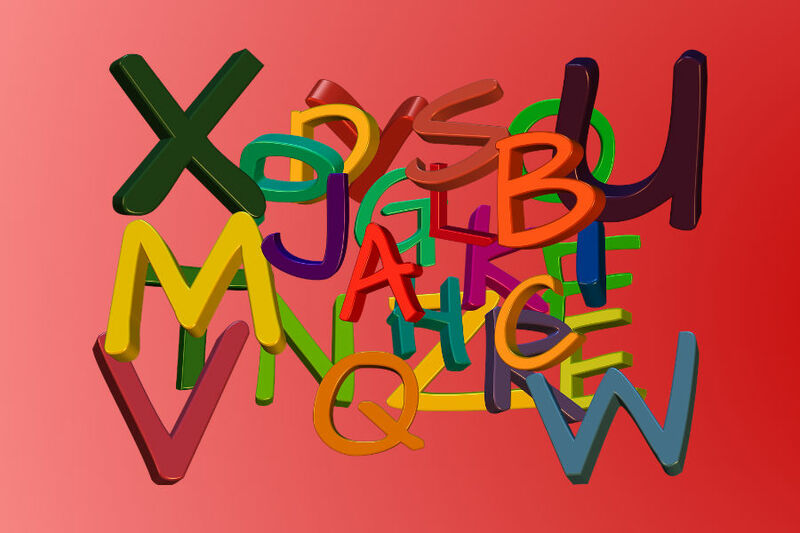 There are hundreds font types ranging from a wide range of categories available on this site. At the time of writing, all fonts available on Google Fonts are available for free. Google Fonts is one of the best alternatives to paid font provider sites like Adobe Fonts (formerly Typekit). Google Fonts allows you to instantly preview the fonts you are interested in. Simply type some words to replace the default texts on each font column. Google Fonts allows you to download several fonts at once. To download fonts from Google Fonts, simply select a font you desire and click the “+” icon on the top-right corner of each font column. 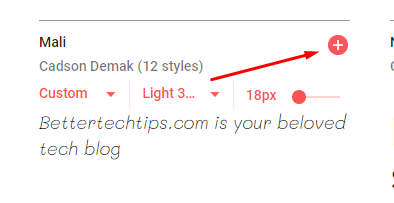 Your font won’t be downloaded right away after you have clicked the “+” icon. Instead, it will be moved to some kind of shopping cart which will appear once you picked a font. You can continue exploring the fonts to fill up your “shopping cart”. Once you think that you have picked plenty enough fonts, click the “shopping cart” to expand its window. On the “shopping cart” window, click the download icon on the upper-right corner. Your fonts will be downloaded in a ZIP file. Your fonts are ready to use.